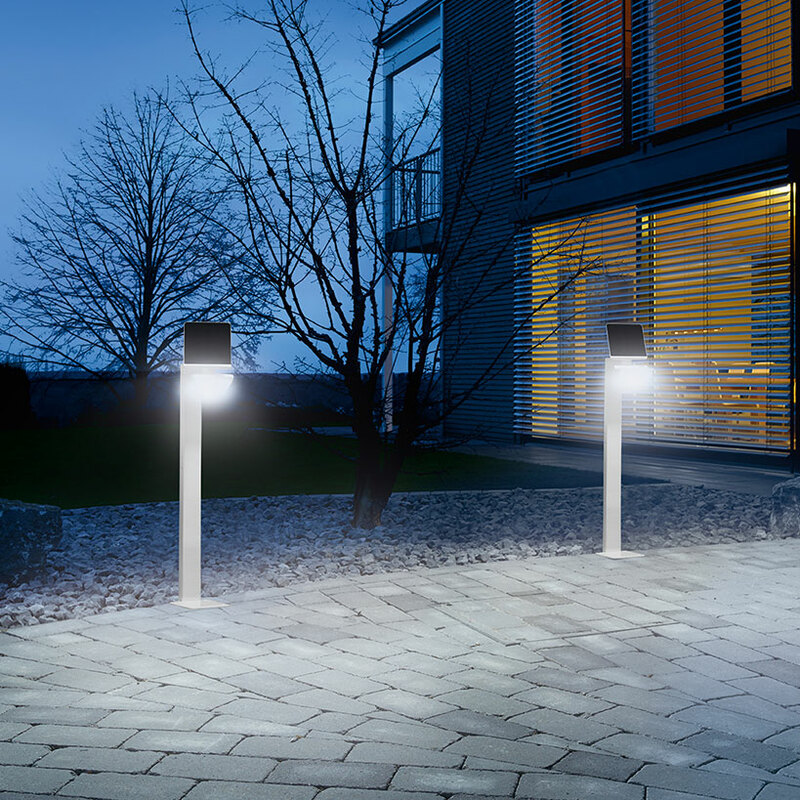 Steinel's dusk 'til dawn lights are designed to give you maximum control of how you want your outdoor space to be illuminated. With so many functions and settings for you to play with we understand that is can all be a little bit confusing. This page will help to demystify the different functions and programmes of Steinel's advanced Dusk 'til Dawn lights. Steinel security lights are one step ahead, marrying advanced technology with subtle design to ensure that your house is always kept safe. Please do not hesitate to contact us on 0345 605 2505 if you have any questions! What is basic light level? 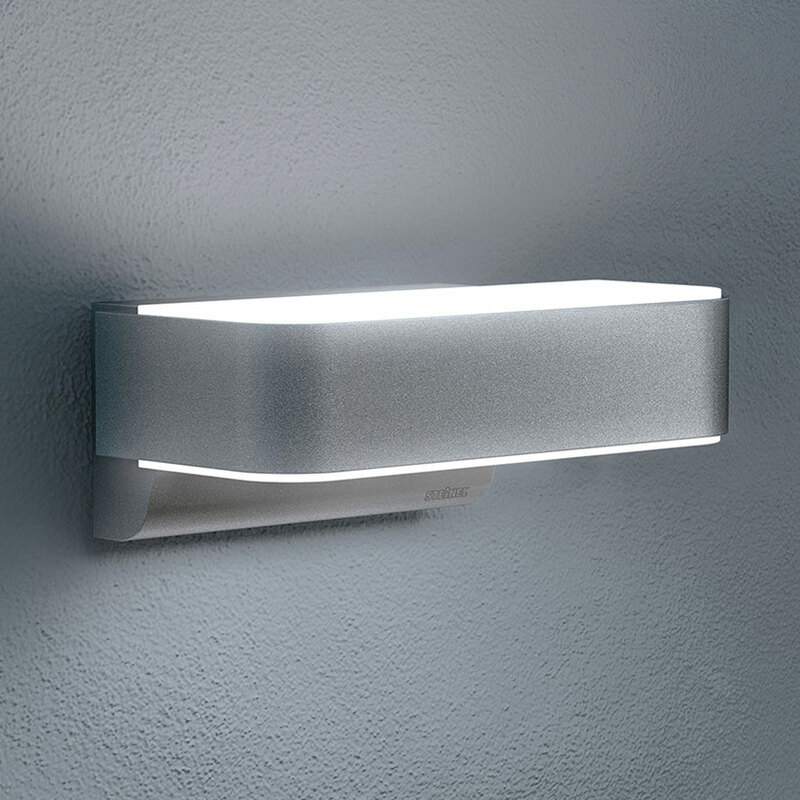 The basic light level provides continuous night-time illumination at approximately 10% light output. The light only switches to maximum output (100%) in response to movement in the detection zone. The light then returns to the basic light level. 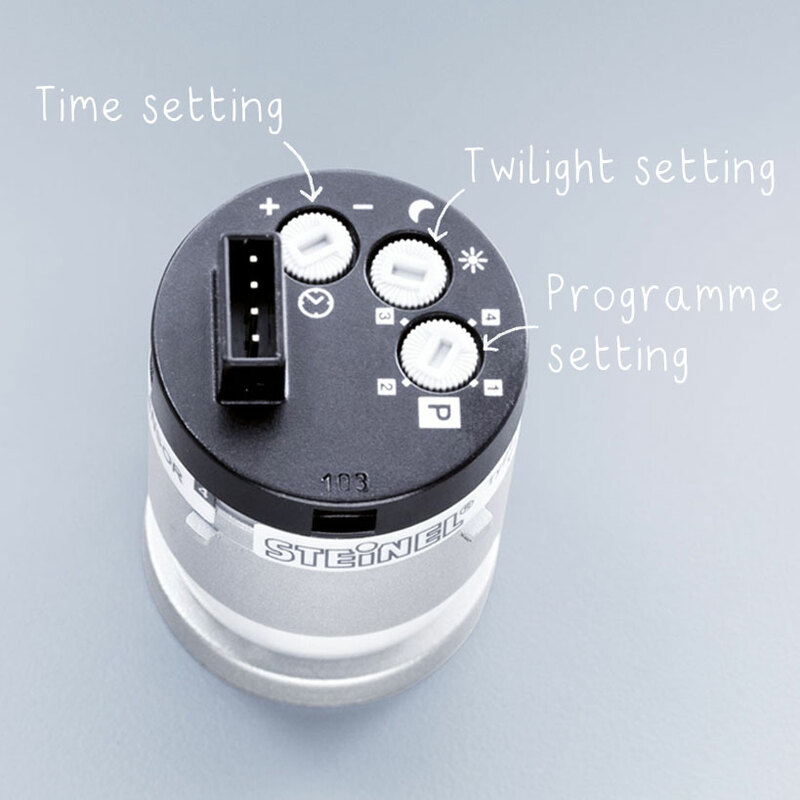 Some programmes allow for basic light level to continue until the middle of the night, however the sensor switched light does not have an integrated clock. The middle of the night is only determined on the basis of the length of darkness phases. To work perfectly it is important for the sensor switched light to be permanently connected to the power supply during this period. What is a twilight setting? This allows you to decide how dark it needs to be before the light is switched on, even if motion is detected. This means that the light with sensor can be set to only operate from dusk till dawn. The standard range is 2-2000 lux however some lights differ. What is a soft light start? 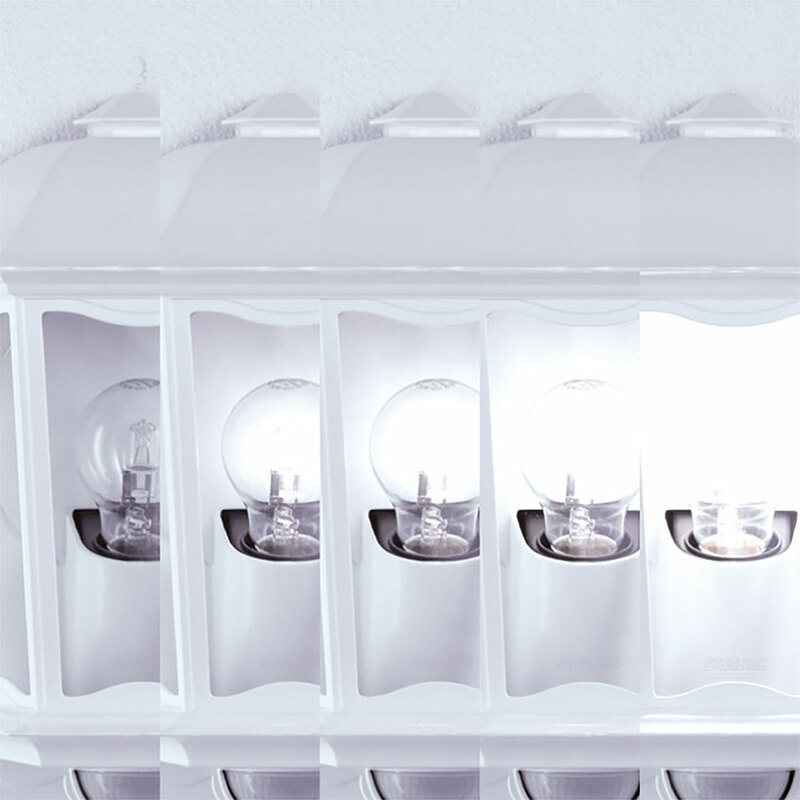 When turned ON, the light is not switched directly to maximum output but constantly builds up brightness to 100% within a short period of time. Brightness is also gradually reduced when the light is switched OFF. Lights that have a ‘nightmatic’ programme have no basic light level and does not detect movement. The light switches on at 100% output if the light level falls below the twilight level set. Therefore under this programme the light is effectively turned into a dusk til’ dawn light. The time setting on a light with sensor only works under the standard programme and dictates how long the light stays on for when no motion is detected. If there is constant movement, the light will be continuously on. The time is reset when motion is detected. Weather conditions may affect the way the sensor switched lights function. Strong gusts of wind, snow, rain or hail may cause the light to come ON when it is not wanted because the sensor is initially unable to distinguish sudden changes of temperature from sources of heat. 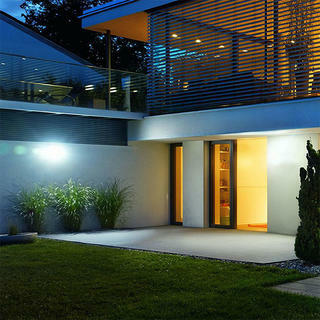 Smart iHF lights will familiarise themselves with their surroundings. Clean the detector lens with a damp cloth if it gets dirty. Our phone number is 0345 605 2505, or email us at customerservices@worm.co.uk is that is what you would prefer.